Fresh graduate with clinical laboratories internship is encourage to apply. Proficient in both writing and communication in English and Bahasa Malaysia. handling equipment will be an added advantages. 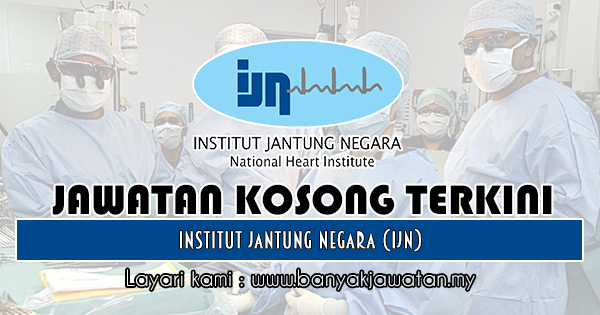 0 Response to "Jawatan Kosong di Institut Jantung Negara (IJN) - 22 Februari 2019"